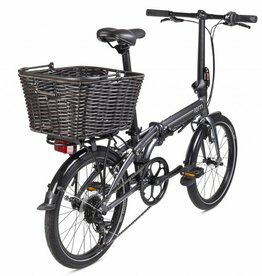 As with the bicycles we sell, Freedom Folding Bikes sells only high-quality accessories that add to your cycling experience. 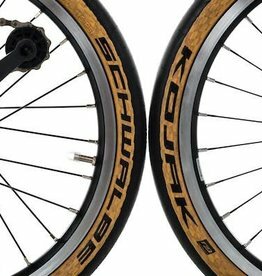 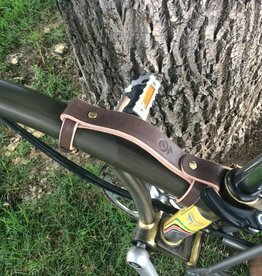 Accessories can make or break your riding experience so we look for items that are both simple, elegant, well designed and well built. 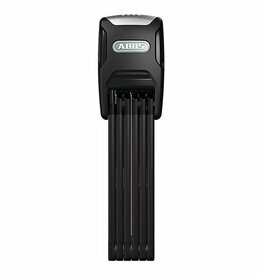 In some cases, we develop our own products that fill a specific need in the market based on our experience with you, our customers. 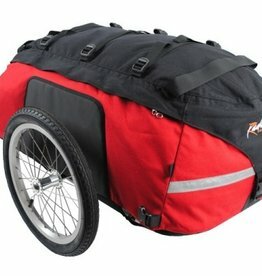 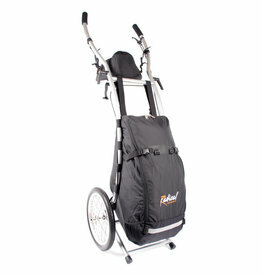 The Cyclone IV Trekking Bicycle Trailer is the fourth generation of the multiple award-winning Cyclone bike trailer. 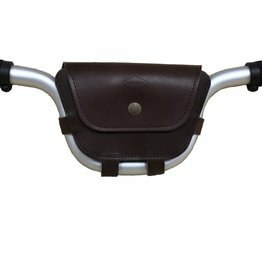 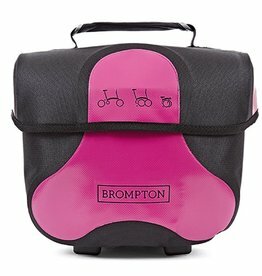 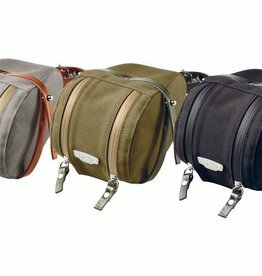 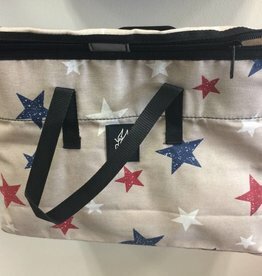 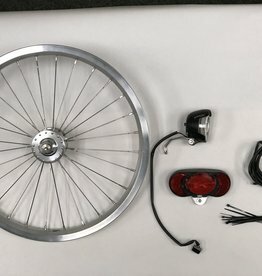 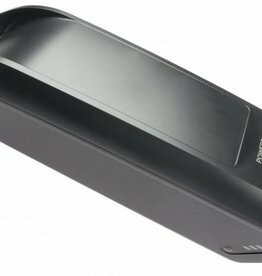 UNIQUE, STYLISH AND SMART LEATHER ACCESSORIES THAT MAKE YOUR BROMPTON BIKE RIDE FUN!